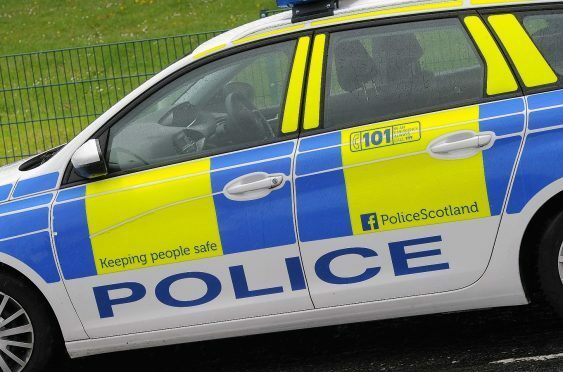 Police in Inverness are appealing for information following a high-value theft from a house in the Merkinch area of Inverness. A safe containing a significant sum of cash was stolen from within the property in the Abbey Court area. The theft was discovered on Monday and officers are working to establish when the money was taken. Detective Constable Jack Weatherall said: “The victim of this theft is an 82-year-old man who has been left extremely distraught by what has happened. “Our inquiries into this theft are ongoing and I would urge anyone who believes they have seen anything suspicious around the Abbey Court area or has any information about this incident to contact us as soon as possible.